Sweet Bay leaf essential oil from Jamaica. Premium quality. Species: Pimenta racemosa. Family: Myrtaceae. Class: Phenol. CAS: 8006-78-8. Bay leaf essential oil is yellowish to dark brown in color. The aroma is fresh-spicy with enduring sweet-balsamic undertones. 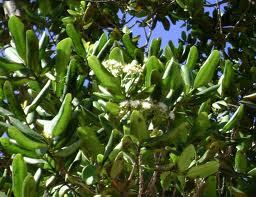 Sweet bay leaf essential oil is often used in men's products.